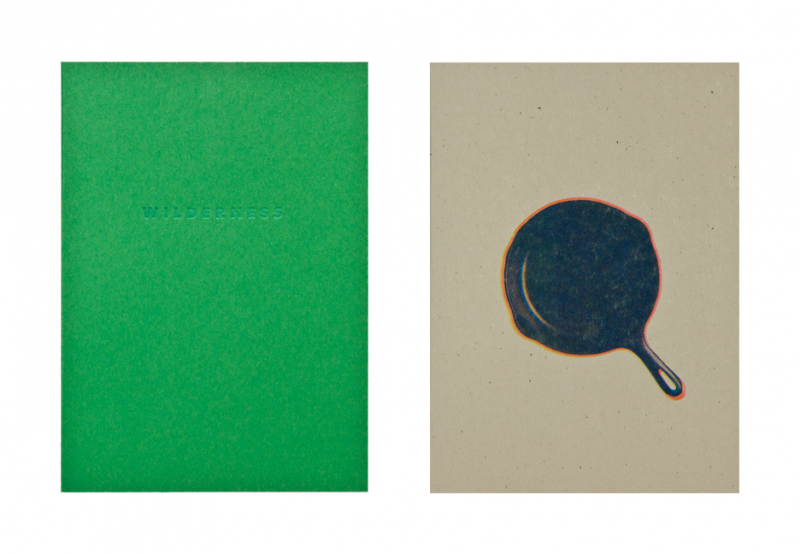 Since mid-2010 Grand Rapids based Issue Press (IP) has quietly and steadily published a catalog of limited edition books, prints and a variety of printed materials such as the menus for Bartertown Diner, LP inserts for local bands and fliers for the Rapidian "Night Out" events. Issue Press releases have a refined and elegant quality defined by the unique Risograph printing method. Each release has helped build a global cooperative and steadily growing fan base in the process. Issue Press was founded by George Wietor and over the course of the last two and half years has established a respectable reputation that stretches beyond Grand Rapids to places like Chicago and Toronto. These connections among other Risograph printers around the world has proved beneficial for solving some of the everyday problems one can encounter working with a Risograph printing machine. Wietor is no stranger to cooperative methodology having been a founding member of the Division Avenue Arts Collective (DAAC). “I have always been interested in visual art and I started by making posters all the time for DAAC events and promotions,” Wietor says from the modest and cozy Issue Press headquarters located in southwest Grand Rapids. 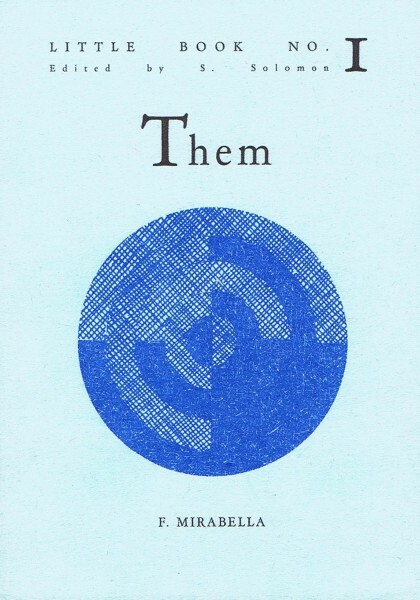 The RISO machines resemble copy machines on the outside, but their functionality differs in that Risographs print from a rotating drum stencil that prints on paper laying flat in the belly of the machine. As luck would have it, a Risograph machine was available on Craigslist and Wietor snatched it up. A few months later his life became “totally different,” he says laughing. In 2011, Issue Press published a limited run of 20 copies of a tribute zine devoted to Detroit Lions legendary running back Barry Sanders. 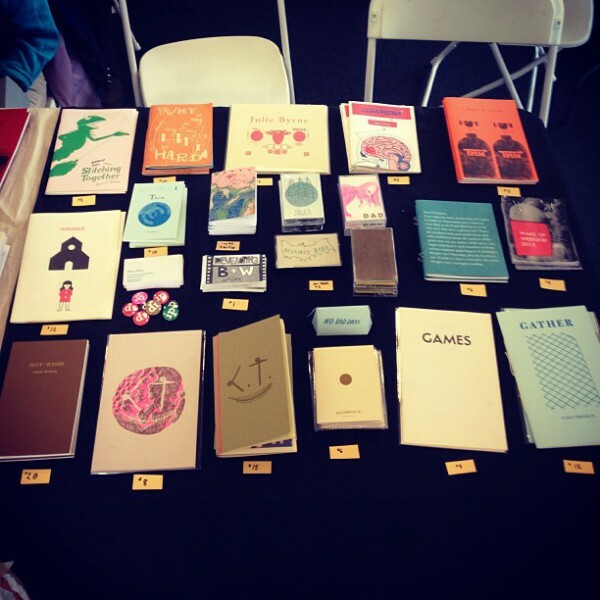 The zine was compiled by Patrick Lelli, proprietor of Miscellany a local bookstore "specifically dedicated to the promotion of artist-made publications". (136 Division Ave SW). The initial releases garnered momentum and Wietor soon learned of the global Risograph community and maintains "an atlas of modern risography" around the world. "I have been able to be in contact with RISO people throughout the world. I am now just as likely to trade tech tips with printers in Norway or New Zealand than I am with someone in Chicago. 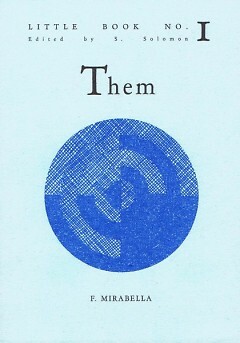 Overall, there is a big 'we are all in this together' mentality in the international art-based RISO printer community. They can be tricky machines to keep going and we are all mechanical novices, so there is a lot of camaraderie in that regard," he says. Emboldened by the support from the global Risograph print community, Wietor decided to devote more time to Issue Press. 2012 saw much more activity as a result of this dedication and the quality of work matured as evidenced by the print book “Gather” by artist Todd Freeman. Wietor approached Freeman about doing a book and at the same time Lelli approached Freeman about doing an exhibition at Miscellany. Serendipity intervened and the "Gather" book was released the opening night of the exhibition. A prime example of the local art community collaborating together to produce unique work and aesthetics. Word began to spread about the unique quality of Issue Press releases. “I got connected with George and Issue Press through musician and filmmaker Peter J. Brant, who was familiar with George's work having lived and worked in Grand Rapids. As fan of its publications, I was excited to have the opportunity to work with Issue Press,” says Los Angeles based author Francesca Mirabella about publishing a book of three short stories entitled Them. “The prints George makes are always done with a care for detail and eye for design, so I knew it was a good fit. Additionally, it was great to work with someone who was excited to make something that is an unconventional size,” she adds. “Jacobsville” by artist Sarah Darnell is a work of understated beauty and simplicity but the kind of book a character in a JD Salinger short story might carry with them around for good luck. "Jacobsville" is a stand alone book, connected to a larger body work that IP published for the “roaming creative residency to remote places” known around the Grand Rapids art milieu as Cabin Time. Issue Press has published two companion pieces related to exhibitions for the Grand Rapids based Cabin Time: Bogus Lake and Rabbit Island documented the works of the artists that participated in the respective residencies. The latest edition is an Issue Press Cabin Time field guide- a cookbook by camp cook Nick Stockton- and four new RISO prints from Freeman will be available at the opening exhibition this Friday, March 22 for Cabin Time: Wilderness at Craft House (40 Division Ave SW). When asked about goals for the future of Issue Press, Wietor says he is “happy with how it is now,” but is definitely more interested in publishing than ever before. He hopes to release something once a month in 2013 but keeps his definition of progress in perspective. “I released five books in 2012, so I better shoot for six in 2013,” he says with a laugh.